This was DeTomaso’s first foray into the production of a sports car with a view to low volume production. Initially, the car was intended to be built in aluminium, and the first few Fissore bodied cars, generally known as 'The Prototypes' were. The weight of the car was supported by a backbone chassis, providing excellent torsional rigidity and engine differential gearbox block. Much development knowledge had been gleaned from racing 'Formula' single-seaters and consequently many technical aspects from this period were adopted, including suspension set ups and the use of lightweight materials. De Tomaso's background as a racing car manufacturer was also reflected in the running gear, which consisted of all-round independent suspension by means of wishbones and coil springs, rack-and-pinion steering and four-wheel disc brakes. The beautiful magnesium alloy wheels were specifically cast for DeTomaso by Campagnolo. Powered by a Ford 4 cylinder 1500 cc engine, the impressive power to weight ratio was such that the car proved itself to be very competitive on the track, and scored many notable successes. 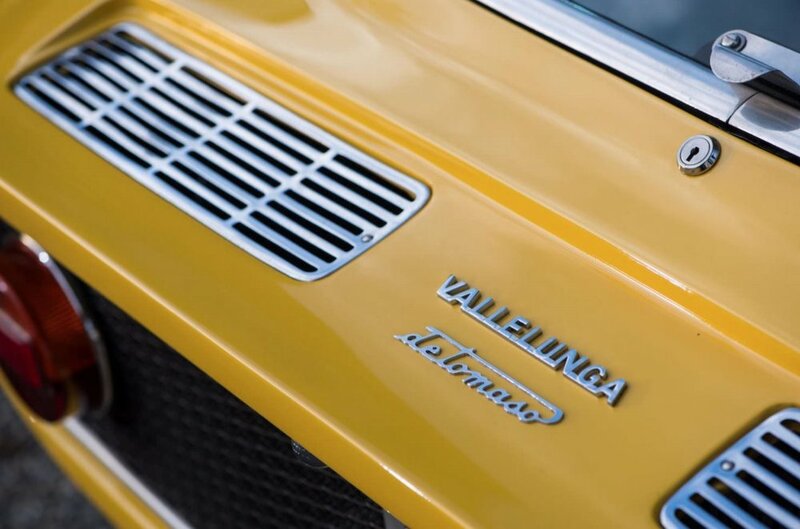 Initially, a Sports Prototype of the Vallelunga, without a roof, was showcased at the Turin Motor Show in 1964, although this never went into production. The aluminium bodied coupe prototypes by Fissore were introduced the following year. 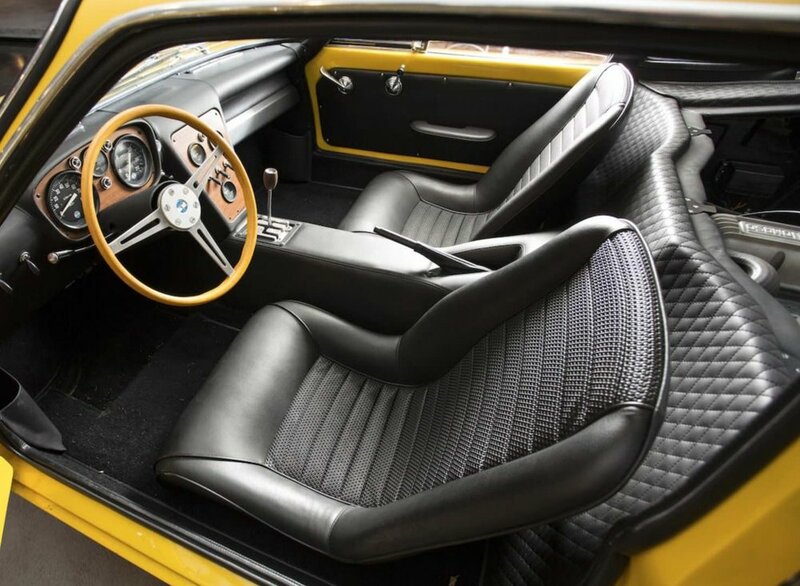 With manufacture then transferred to Ghia Carrozzeria, (acquired by De Tomaso in May 1967,) the Vallelunga, now with a fibreglass body, went into production. 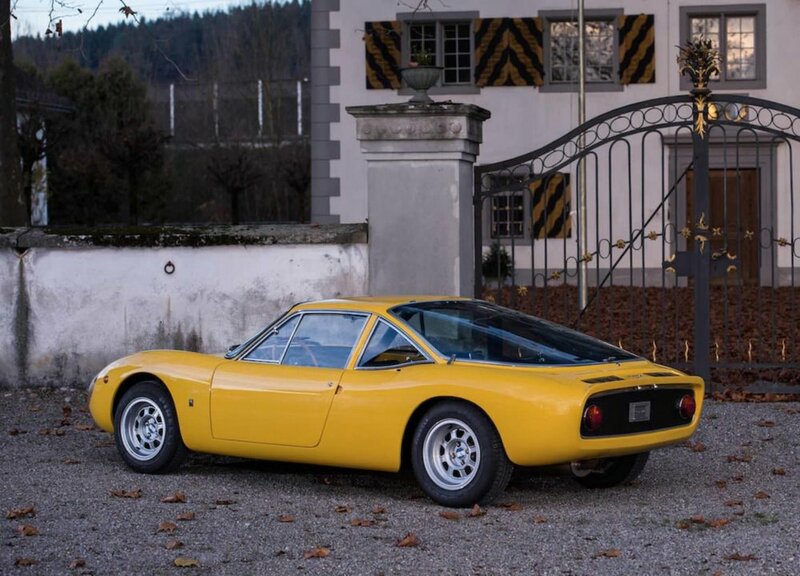 1968 De Tomaso Vallelunga. The first De Tomaso production model restored to concours condition in 2004, achieving 2nd in Class at Villa d'Este 2004. Images courtesy of Bonhams. De Tomaso Vallelunga Spyder by Fissore. A one-off prototype with a central spine chassis and Formula 3 chassis and suspension. 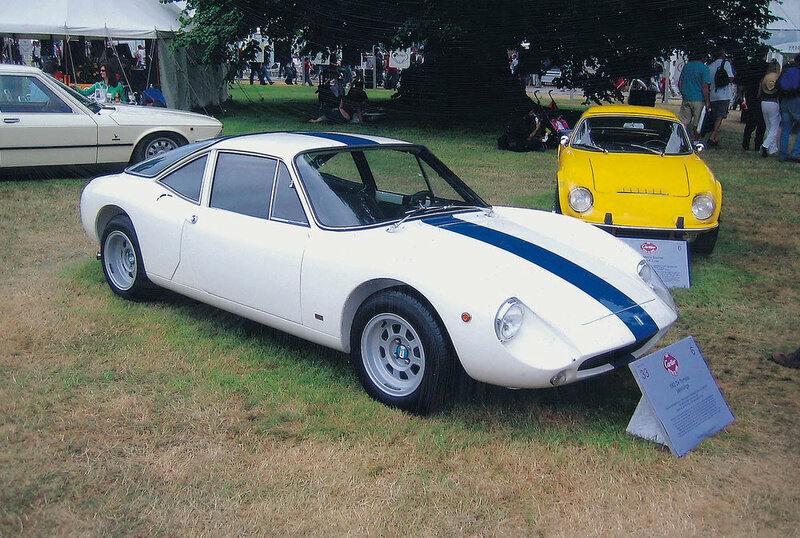 A De Tomaso Vallelunga Coupe prototype with hinged rear body section for engine access.